NOTE: Hard drive replacement kits only solve hard drive related issues. 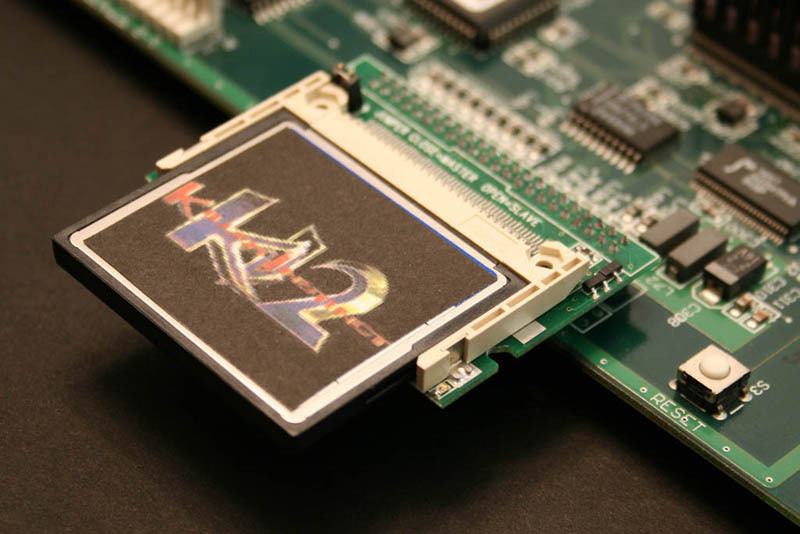 required factory KI hardware like KI2 Conversion IDE interface PCBs. Easy, Fast Installation - Install new boot ROM, install CompactFlash adapter, Power up! Measure 5V on the motherboard itself at the JAMMA connector. Ideally should be 5.03-5.1V. 2.) Inspect and unplug/reconnect the JAMMA harness connector. If any pins on your motherboard look 'burned', this is due to a poor connection. Replace the JAMMA connector. 3.) Using the Test switch (inside coin door), perform the built in diagnostic tests. If your game fails any test other than Check Disk, these kits will NOT solve your problems.